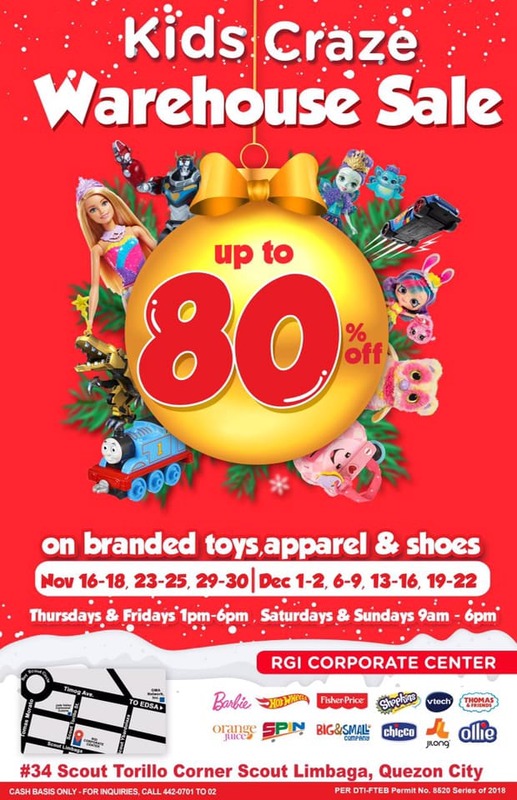 Missed the Kids Craze Warehouse SALE last weekend? No worries! 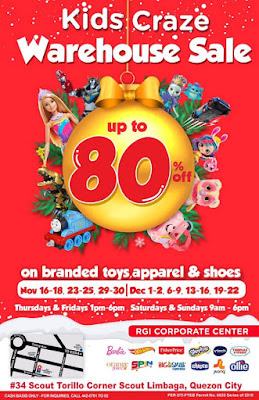 You can still check out the craziest Sale happening until December 22, 2018 in Quezon City.